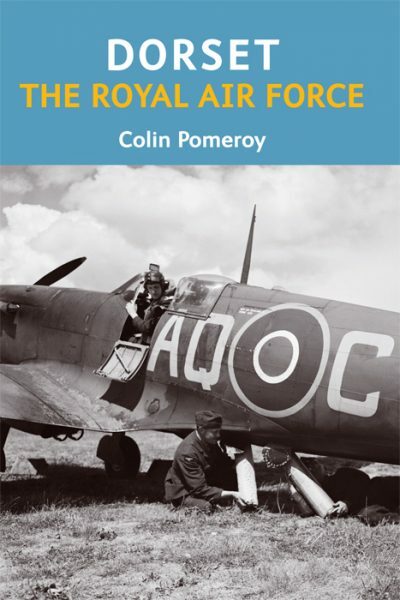 COLIN POMEROY was born and brought up in Weymouth and joined the Air Training Corps as soon as he was old enough to. Aged 16, he was awarded a flying scholarship and held a private pilot’s licence before he held a car driver’s licence.He joined the Royal Air Force in 1960, and flew initially on Shackleton aircraft and then for ten years on the Nimrod, in the UK and, literally, around the world. He retired in 1980 as a Squadron Leader, his last sortie being a flypast at that year’s Weymouth Carnival, and the following year joined Orion Airways flying Boeing 737 aircraft to destinations throughout Europe, the Mediterranean and North Africa.He retired in 1989, but maintained his interest in aviation, most especially by his involvement in the Air Training Corps. With nearly 11,500 accident-free flying hours in his log books, he still enjoys the occasional light aircraft flight in Dorset skies. 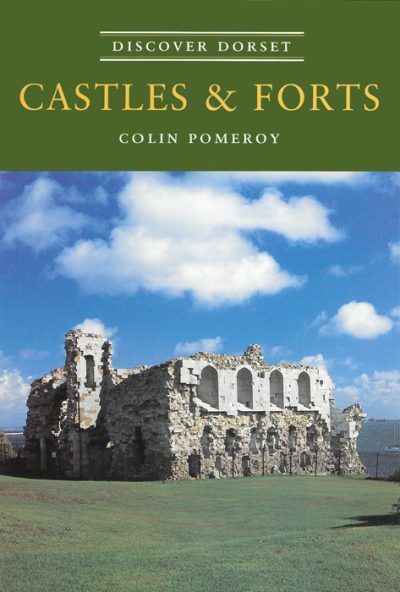 A Vice President of the Society of Dorset Men, Editorial Board member for The Military Times and an Honorary Vice President of the Poole Flying Boats Celebration, Colin has written extensively on military history, aviation, transportation and Dorset, especially Weymouth. He now lives in North Devon.